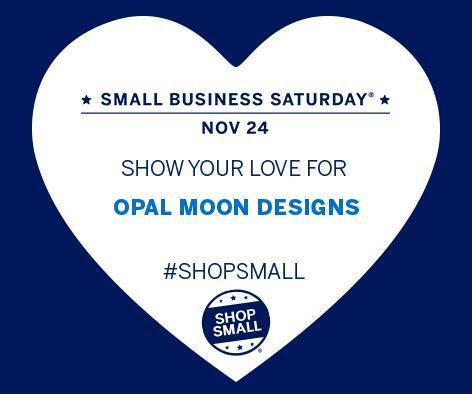 SMALL BIZ SATURDAY is here now! SALE ends on Tuesday 11/27 at 12:01 am PST. To celebrate our wonderful customers we are offering a #ShopSmall SALE featuring 20-70% off all items in our shop! *No coupon code needed, discount will apply at checkout. + CLEARANCE ITEMS: You will get an additional 20% off my already marked down 50% OFF clearance items/ select designs!